Good morning, happy Tuesday, and happy August! How did we get here so soon, the last time I looked it was the beginning of July! A new month always means a new challenge at Country View Crafts and this time around it's two of my favourite colours, Blue and Green. 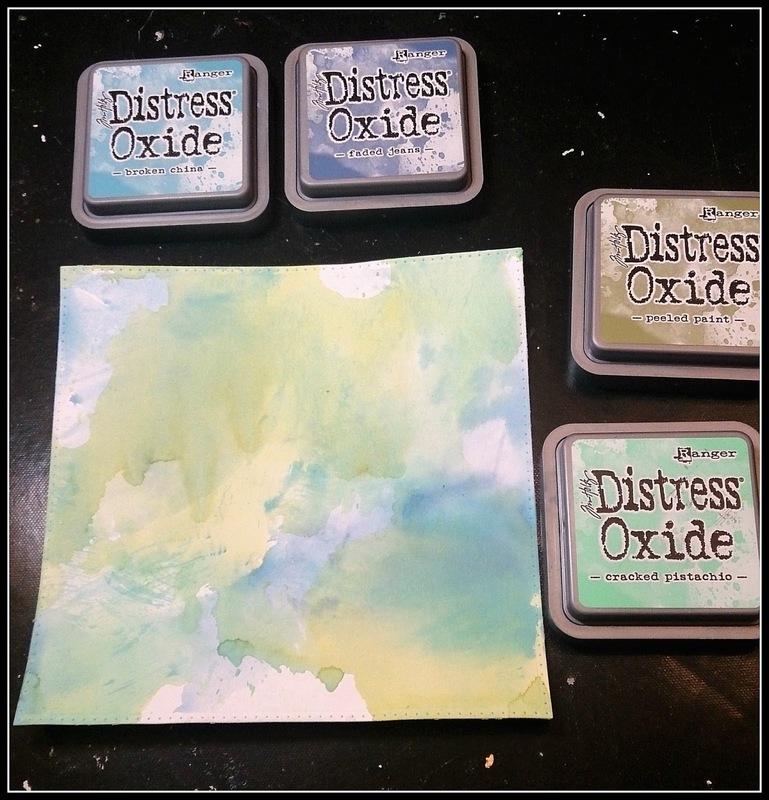 I started by making a background with Distress Oxides in Faded Jeans, Peeled Paint, Cracked Pistachio, and Broken China. 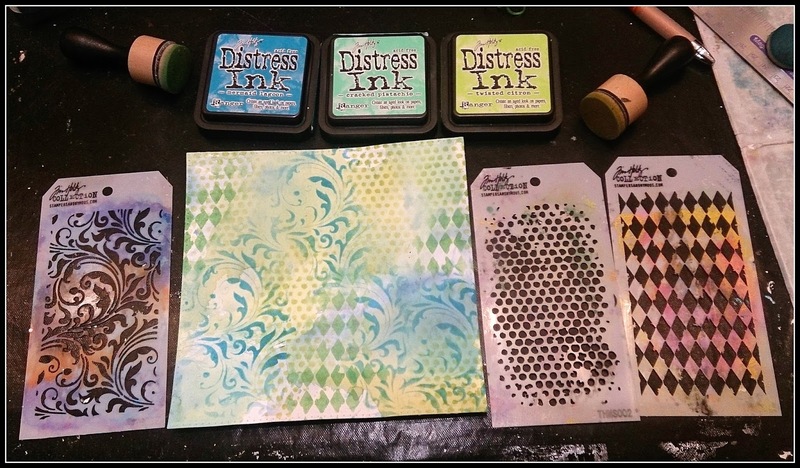 Then I added stencilling with Distress Inks in Cracked Pistachio, Mermaid Lagoon, and Twisted Citron. I used the TH mini stencils, sets 5, 9, and 10. 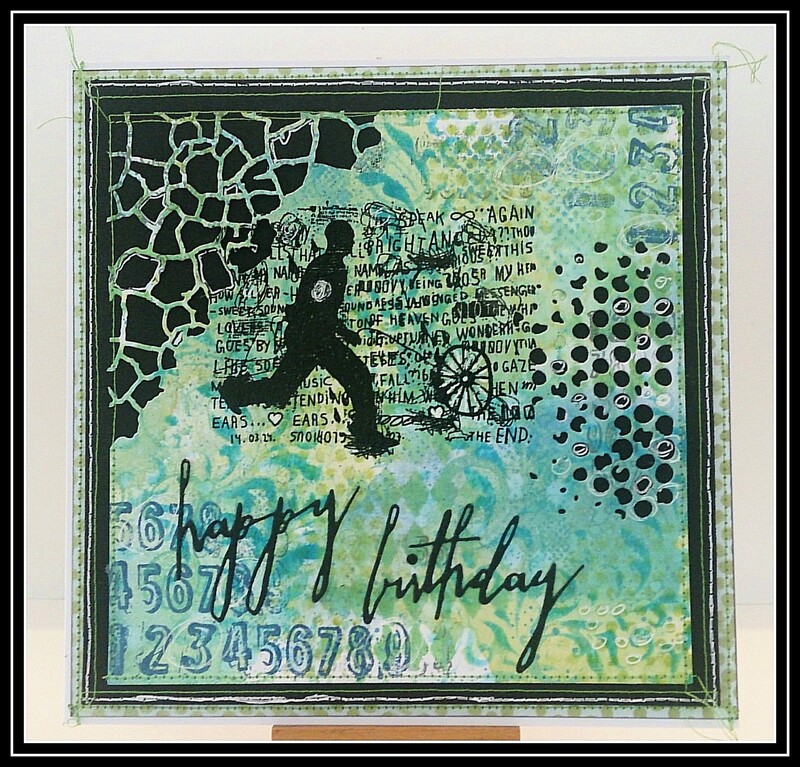 Then I stamped the background with Halftone & Rings - this is my very favourite background set. 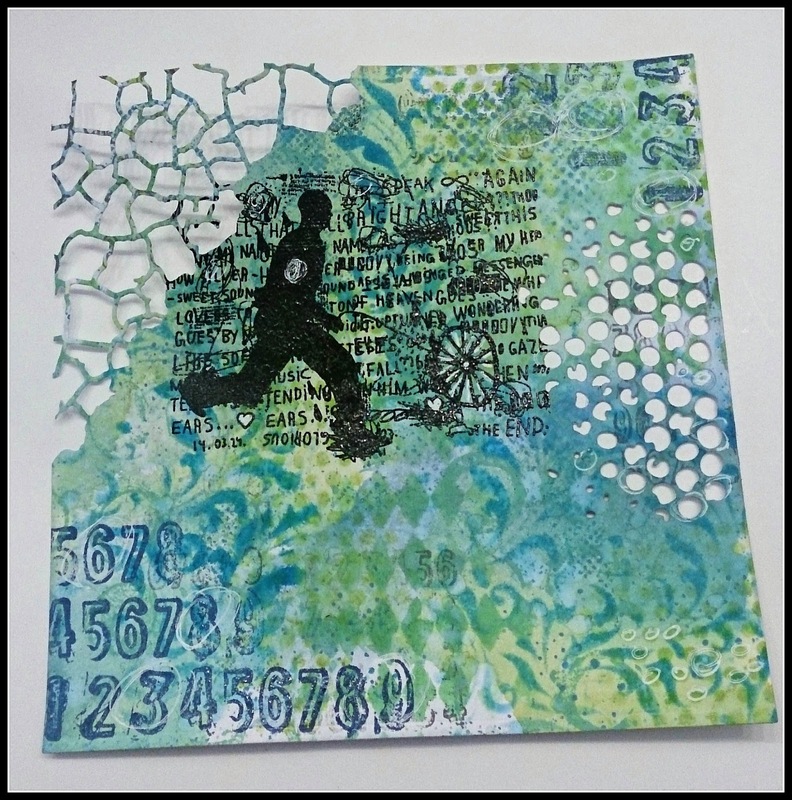 I wanted a nice 'blokey' stamp for my main image, so I've used this one from Sideshow, together with the numbers stamp. 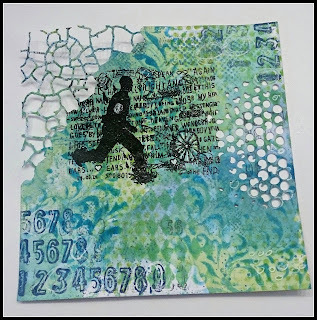 I've also used dies from Mixed Media, and Mixed Media 3 to chop into the background. And we're all done! I love how these dies look when they are layered over the black card. The 'happy birthday' is from my favourite Celebration set. This card was in an envelope and in the post almost before the ink had dried lol. Have a very happy August, and don't forget to join in with our challenge with your blues and greens. Beautiful card Sue! Fantastic background ! Fabulous - love the Oxide background and the cutting and stamping all look amazing. Brilliant card Sue -I love the background - I k=now want to go and dig out my Tim supplies and play! Wonderful Sue! I have a lot of the TH supplies you used here including that fab Celebrations set! I think this is my very favourite of everything you've made Sue, it's stunning!! Another great card and technique, thank you for the photos Sue! 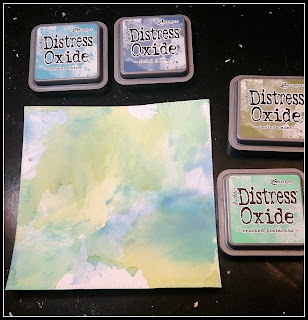 I love how you used these mixedmedia dies!!! Gorgeous card, Sue! I love everything about it, great composition!! Fabulous card, my friend! I love the colours!